Hello everyone! 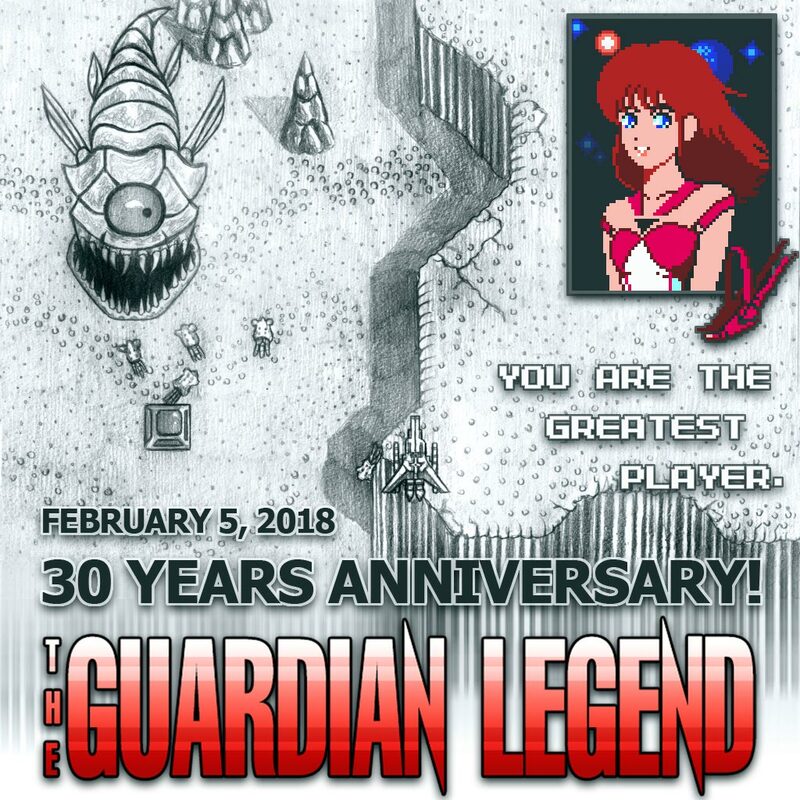 Have you ever wanted to play The Guardian Legend sequel or remake? Well, of course you did! And here it is! This game was made by one guy. He started to work on it in 2010. And he finally finished the game now. 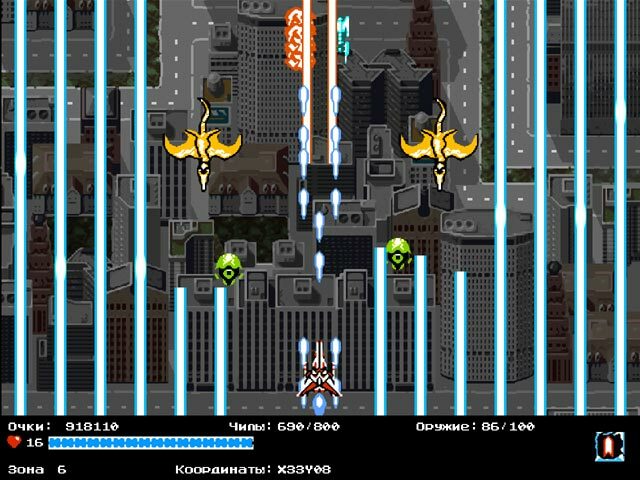 The game uses sprites material from many other games. It has kinda mash up content. But it works pretty fine enough. 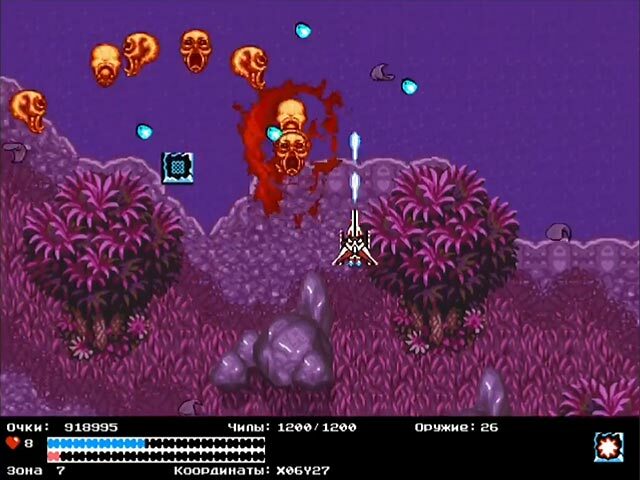 The music is also taken from many other games. The music choices are quite strange however. But that’s author’s taste. The game has all classic weapons and 2 new ones. Below I will drop you some game screenshots. So you could see what I am talking about. 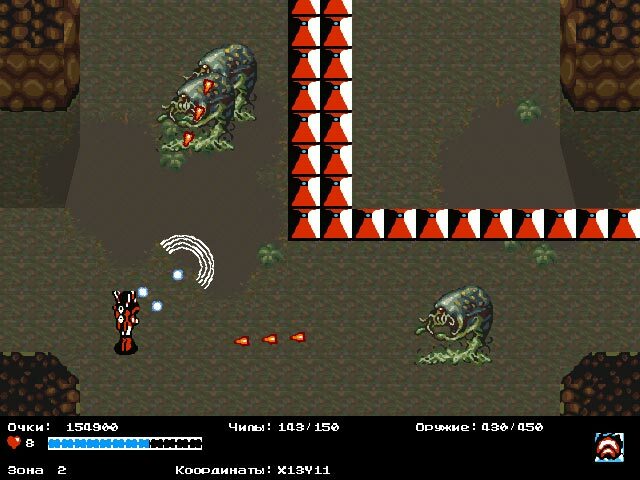 The game has two languages – English and Russian. So do not be confused that my screenshots are in Russian. The download links could be found in our forum. You also can leave a feedback to the author. So he could know what you liked or didn’t liked about the game. 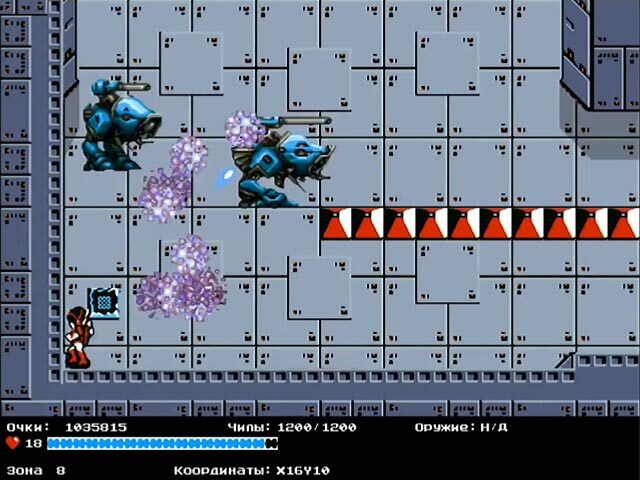 The game was updated to version 2.0. The starting fire rate changed to faster(was very slow before). There is added possibility to teleport between zones. And map now has marks for items and bosses. Have fun! I completed the game and it was quite enjoyable! If you haven’t played the original game then a short description. 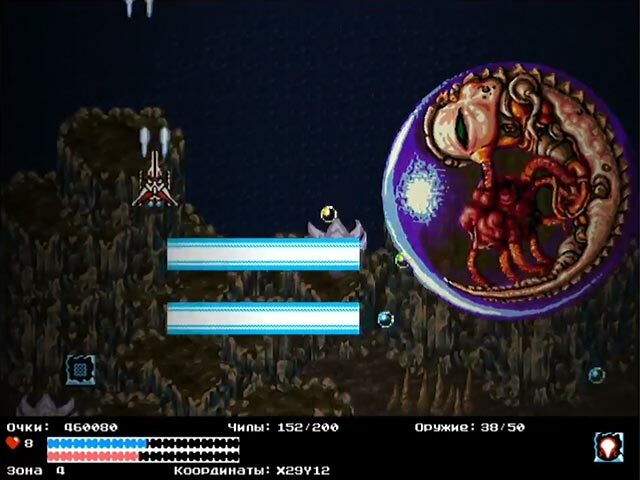 This can be described as some specific metroidvania. 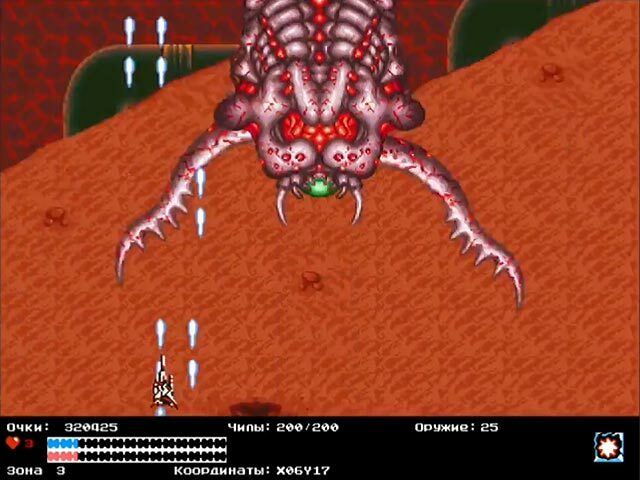 You walk around the big map collecting weapons and fighting mini bosses and walk inside corridors. When you walk into corridor you transform into starfighter and now you fly and shoot enemies. 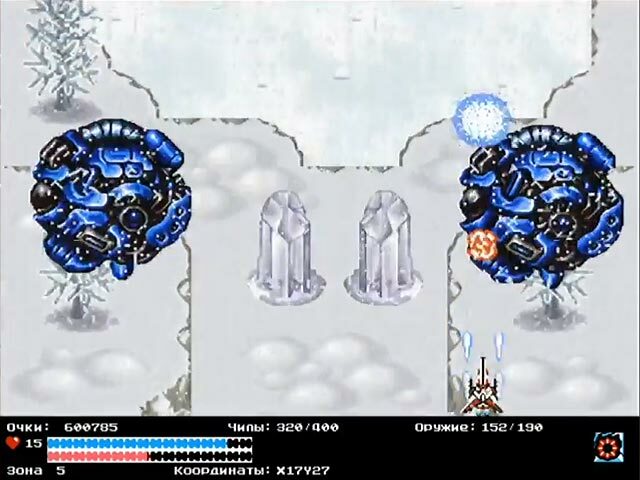 The Guardian Legend Legacy stream recently played by some russian guy. If you did not know about that project then you can see what it is. I am not sure if they keep doing it because I am away from russian social network VKontakte. In that game you can choose your primary weapon and your subweapon. 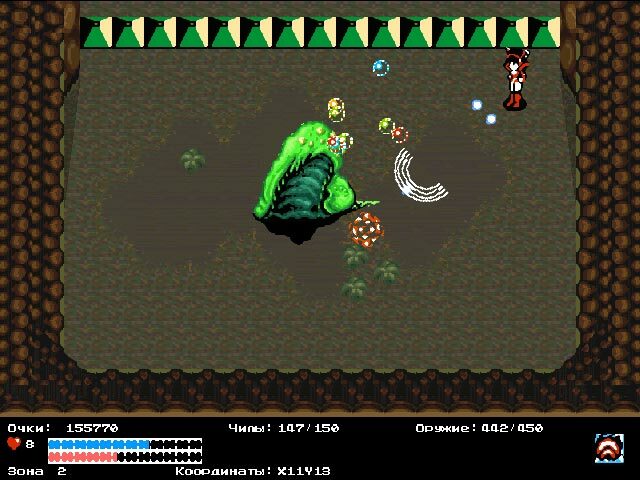 The walking stages are randomly generated. So each time you start a new game it will have different map. If you want to annoy author and tell him to continue the work then here is his youtube channel. And here is this project page on facebook. You can find the download link there. Or you can reach him on our forum!